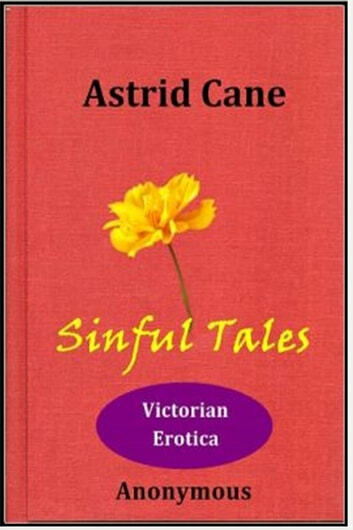 A classic of Victorian erotica, by the 'secret' Biblion Society. May be shocking to some readers. VERY GOOD ! ! ! !